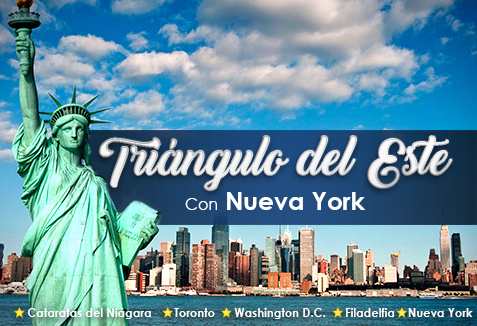 New York + Circuit to the East, Beginning and Ending in the Big Apple! 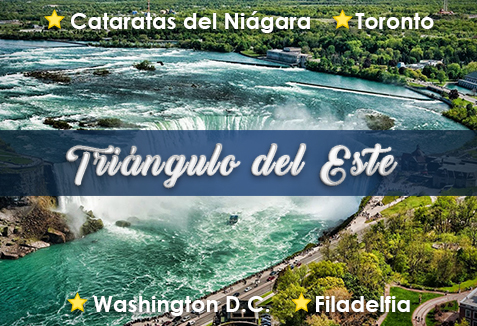 ... where you can visit cities like Niagara Falls, Toronto (optional), Washington DC and Philadelphia. 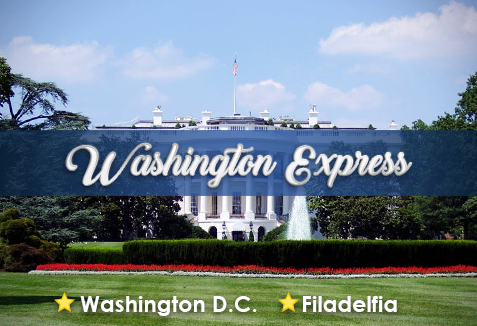 You will be able to explore the history of the United States, by visiting cities as Philadelphia and Washington D.C.